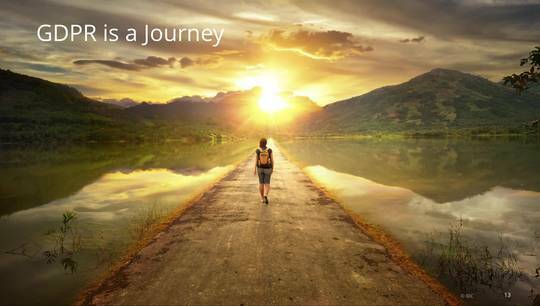 In the past few years we have seen significant growth in interest in the Internet of Things (IoT). 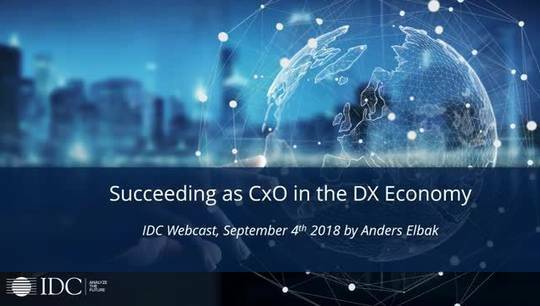 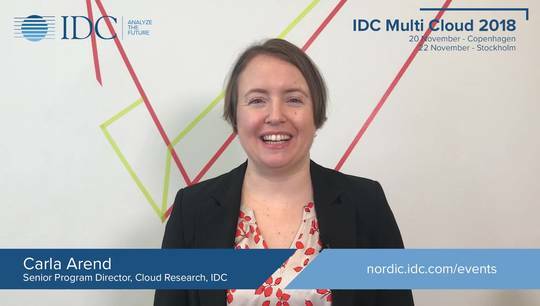 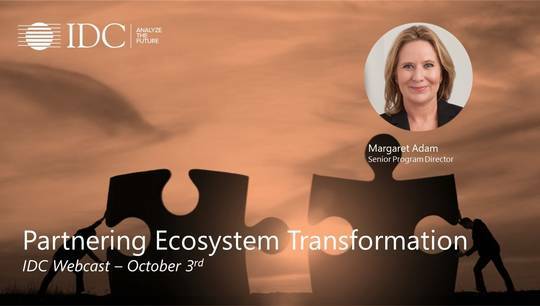 In this webcast, IDC Nordic's Research Manager, Anders Elbak puts focus on the IoT developments, how IoT will be an important part in accelerating Digital Transformation and how you as an IT supplier can take advantage of the rising market opportunity. 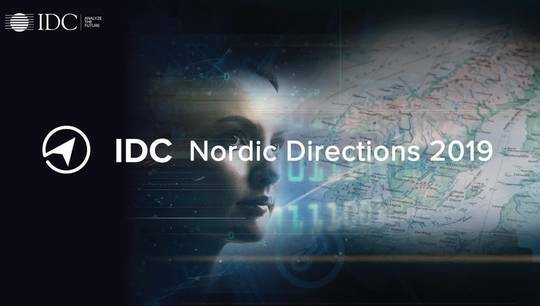 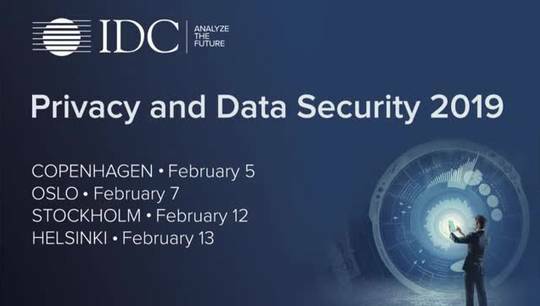 Go to nordic.idc.com/events to get more information about the conferences.